Food industry is at an all-time high in Pakistan. Food industry is at an all-time high in Pakistan. Restaurants are opening up left, right and center and food bloggers are making their way in the industry with the support of social media. Restaurant owners are trying out unique styles of campaigns to catch the attention of food lovers in the strict competition. Enters EvolveAR, Pakistan’s leading AR app is making waves nationally and internationally! It has given the restaurants a way to transform their brand image from just being a restaurant to tech innovative eatery. A major part of success in business is when you stand out with your marketing campaign. That is when the audience starts pouring in. Monal knew the difference between all this and stood up to the challenge. EvolveAR provided Monal what every other restaurant is missing. An AR experience. The user can watch videos, swipe through images and even order food from the restaurant. It also gives the user an option to scan the VAR code from the print ads and enjoy several features on their smartphones. Technology in Pakistan is taking new turns and everyone is stepping in to contribute and stand out of the crowd with it. 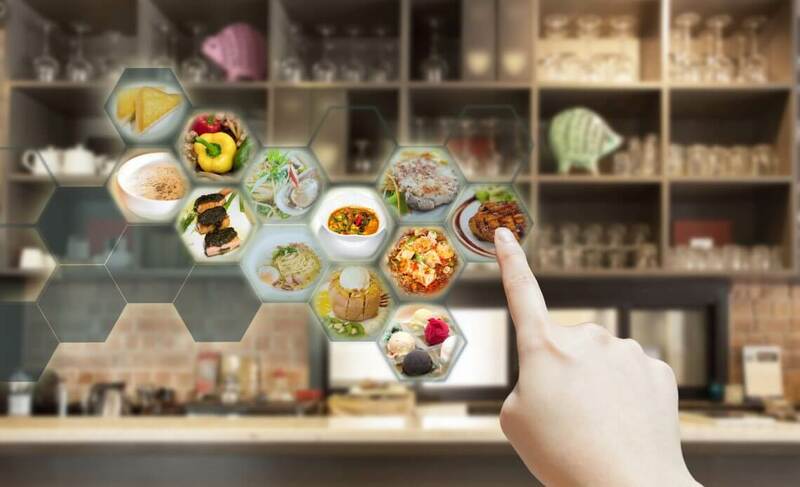 With the buzzing restaurant businesses, Augmented Reality is sure to make all the difference to not only attract and engage customers but also end up with extra profit and a successful tech-driven image.